What’s the point of having a blog without being able to shamelessly promote the work of your friends? Meet Amanda Powers – graphic design guru and all-around fabulous individual. Amanda has been my go-to design freelancer for years. She has a background in print and web design and currently is the Senior Designer for a fabulous Charlottesville, VA – based magazine called Breathe. She also does a little somethin somethin on the side (in the design sense of course). 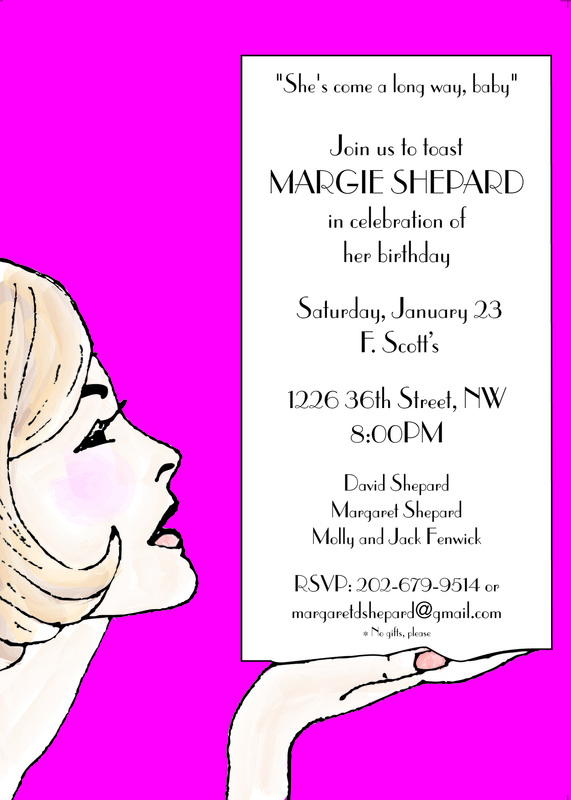 Amanda made me some custom invitations for a few parties that I hosted in years past. 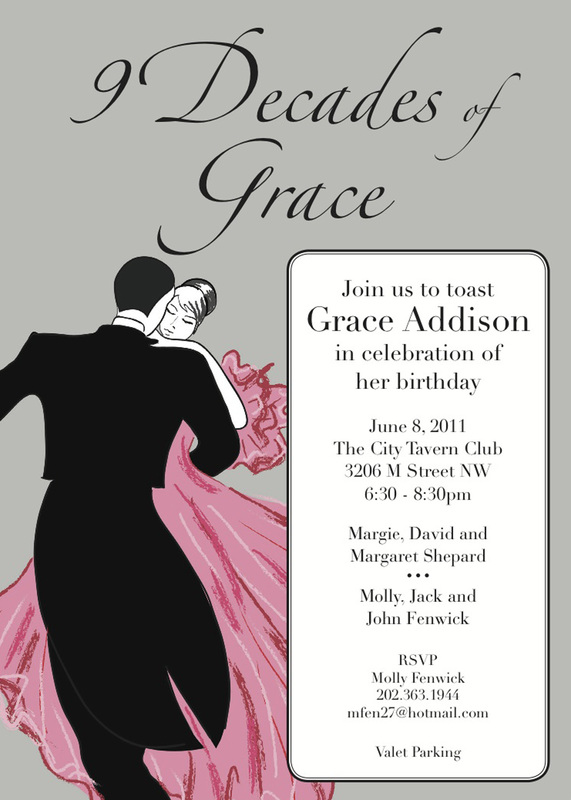 Copies of her invitations (that got FABULOUS reviews from my mom’s very flossy friends) are below. I’m sure you’ll agree she did an excellent job! You can contact Amanda for any of your design needs at aburtonpowersdesigns@gmail.com. Her full portfolio is available here.